Symbaloo is a fantastic resource for teachers. It is an alternative to IGoogle. 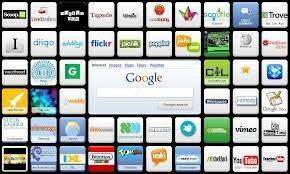 You use Symbaloo to create web mixes of your bookmarks. Wherever you go, you have access to your bookmarks. Sign up is free and the app for iPhone is free. 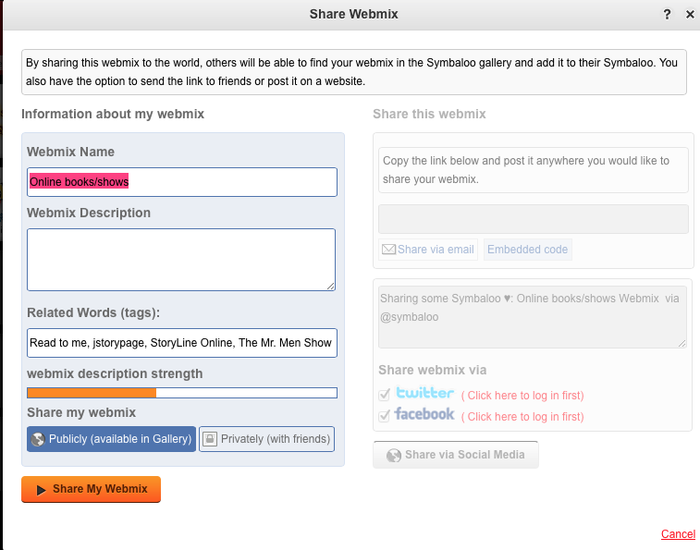 With Symbaloo you will never lose your website links again. How am I using Symbaloo? 1. As a teacher I have created web mixes for students I am teaching. I have included curriculum links, resources, links to website games, videos etc. I have also accessed other teachers web mixes. For example, I have added web mixes from others that link to hundreds of online ebooks and educational games for students. 2. For my students, I am using the app. They open up the Symbaloo app and can see my web mixes. Teaching young students I go in before hand and open the link I want students to use. Then they just have to unlock the iPad and open Symbaloo to begin their activity. 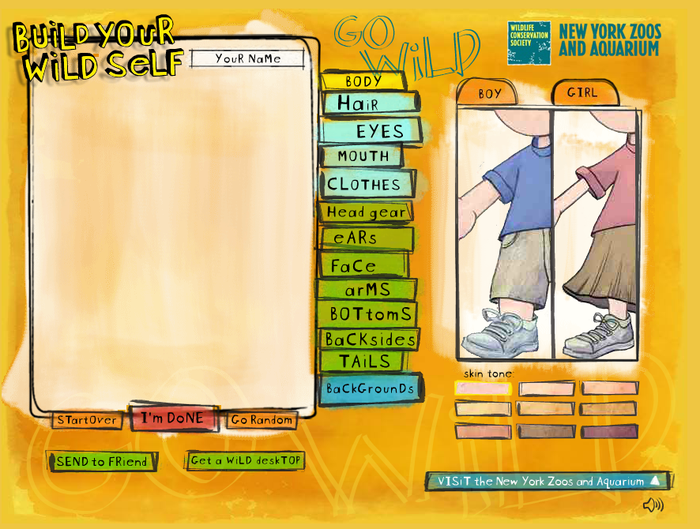 You can also set Symbaloo as your home page on the computer. 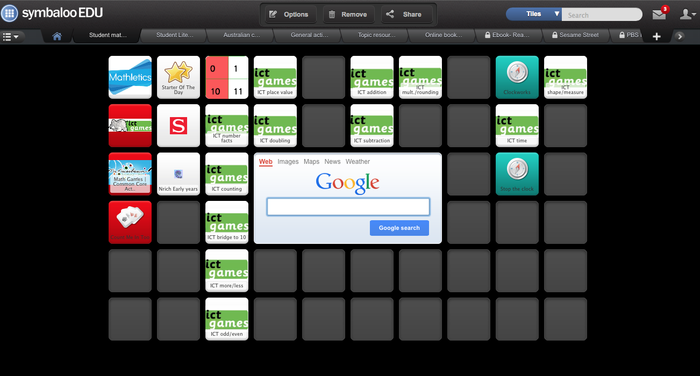 my student math symbaloo- a work in progress! Add the address. 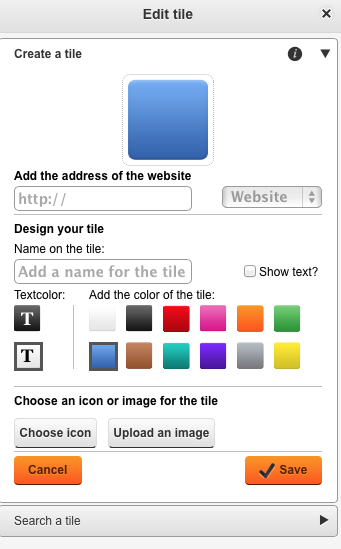 You can change the colour of the tile (some websites automatically have an image appear. If not you can choose an icon or upload your own image so it is instantly recognisable. 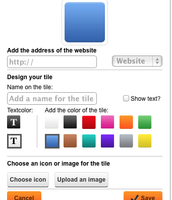 You can share your web mix by adding to the gallery for anyone to find or privately via email. 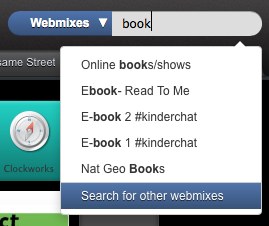 You can search other uses webmixes- there are thousands created. If you find one you can follow the web mix and add to your profile. 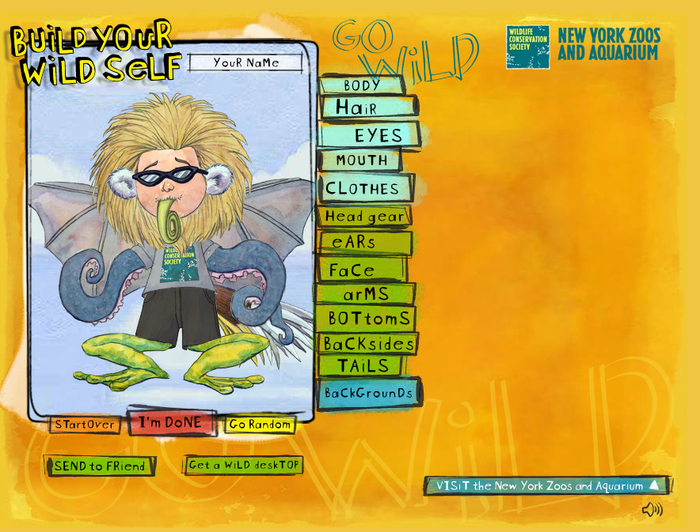 A creative website to build your own wildself. 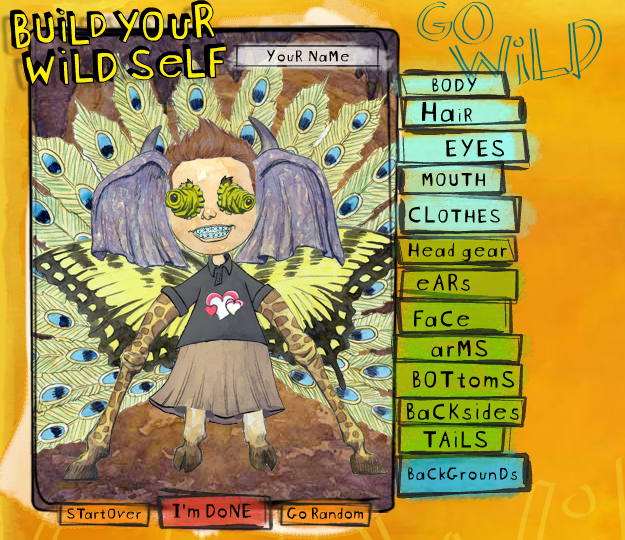 Students/teachers get to mix and match parts from different animals to create a truly WILD creature. This is a fantastic tool for students to develop their descriptive language. Students could write a description of the creature, create a highly imaginative narrative based on this creature, create a video wanted creature report......the possibilities are endless. And the best part is each time the creature can look wildly different. Plus they are so crazy the students love creating the creatures. You tube is a great resource for teachers for videos. However the ads and suggested videos are a little hit and miss. Safeshare TV is the answer to avoid any possible 'nasty' links appearing. Once you have found the you tube clip you like copy the link and go to safeshare tv.com. Paste in the link and click- generate safe link. It will then output a video link for you. Now the only thing you see when you click the link is the video with a grey surrounding screen.